Looking for that extra something to bring your marketing plan full circle? 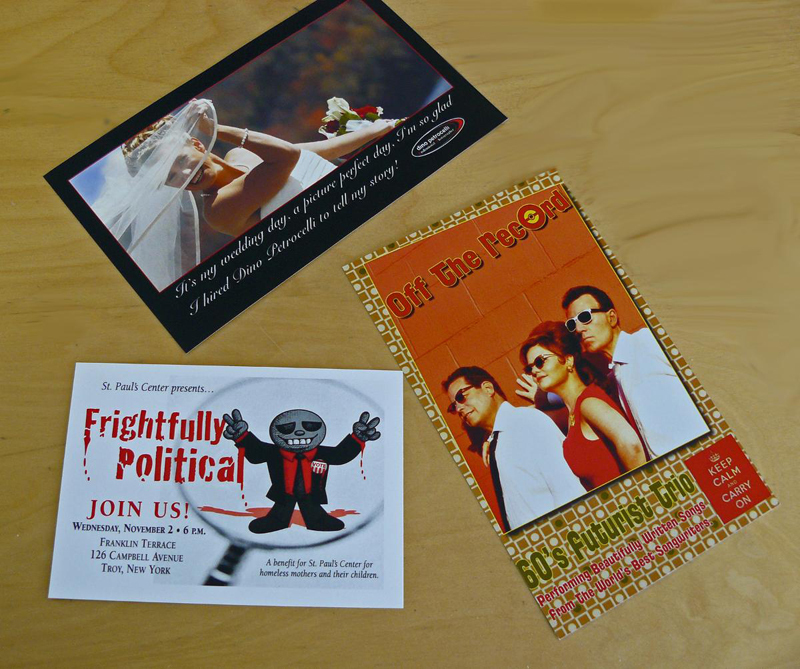 Empire Printing can make sure that everything that is sent to your customer is marked with your logo and company name. Labels: Labels of any size, black and white or full color. Stickers & Magnets: Bumper Stickers of various sizes and shapes, business card magnets. 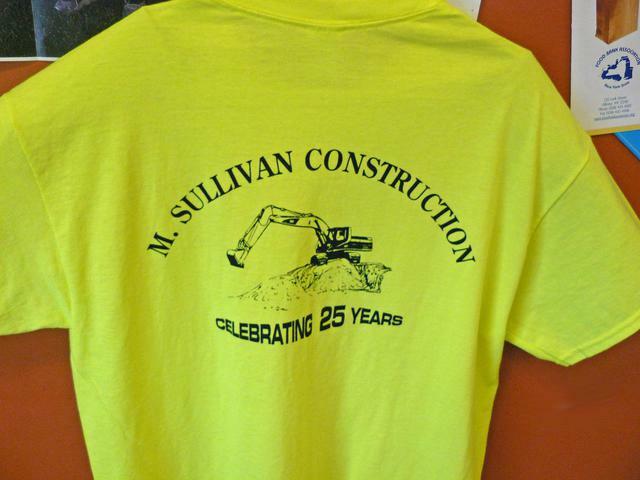 T- Shirts: 1 color T-Shirts, 24 minimum order - perfect for employee uniforms, sports teams, charity events. Contact us at 518-453-1315 for a quote on your entire project.